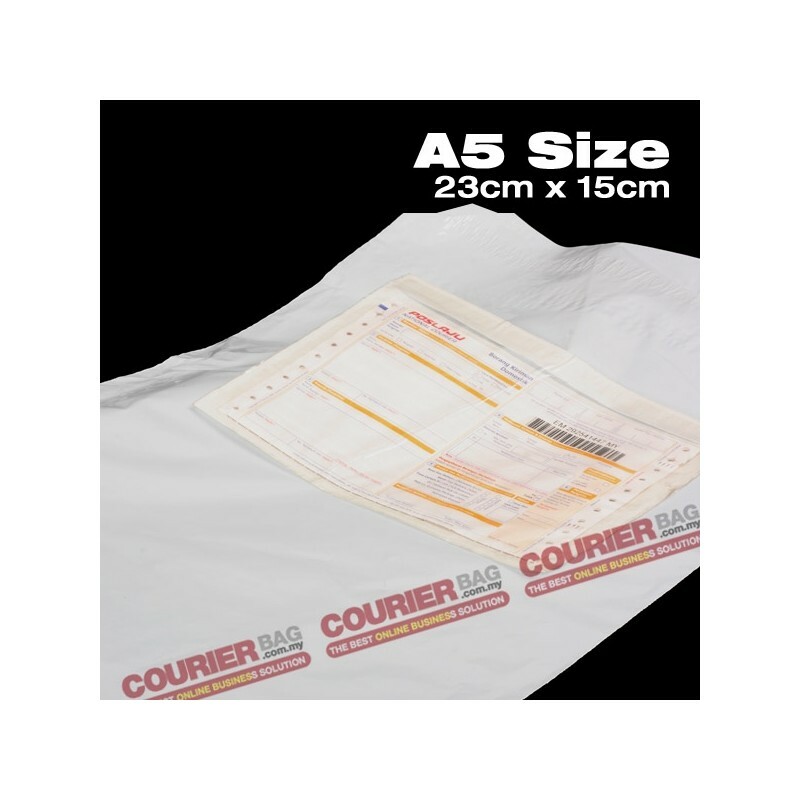 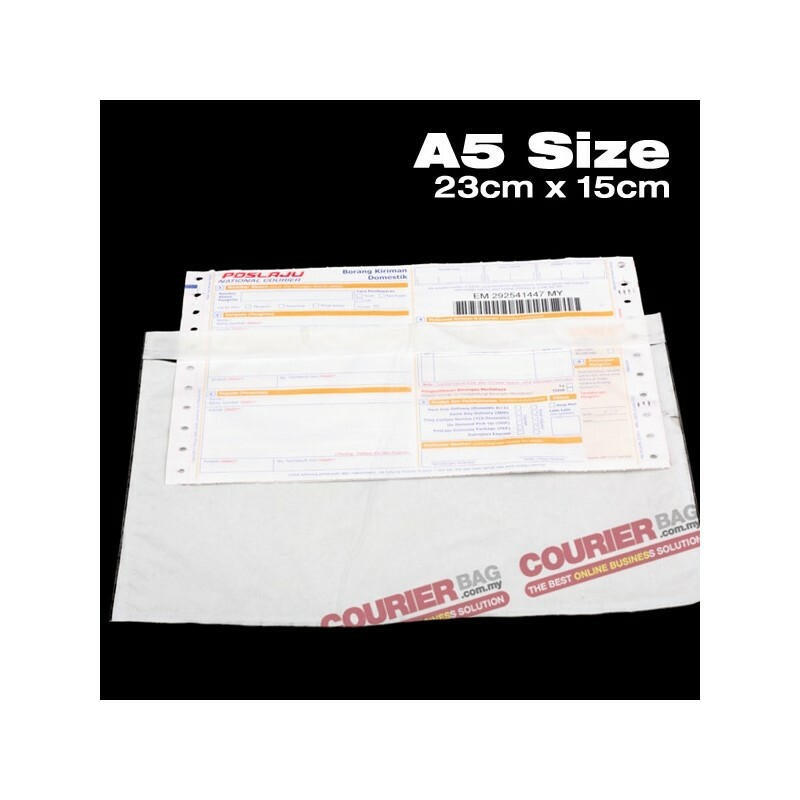 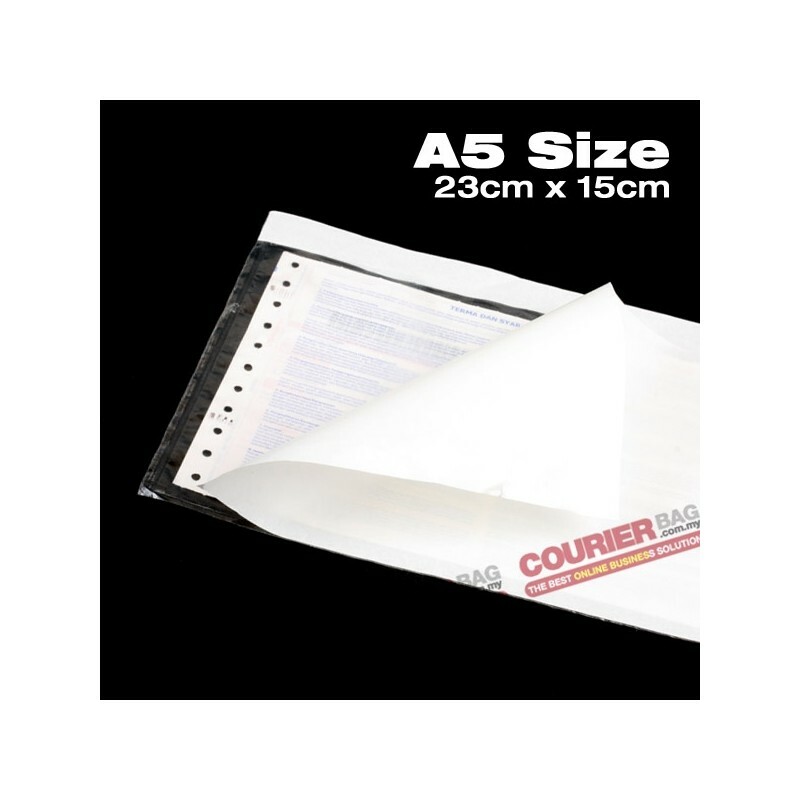 This sticker pocket is to be used to slip in the consignment notes of courier company. 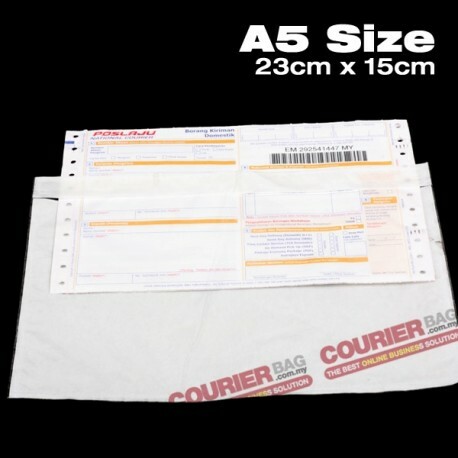 The back of this pocket is a sticker that can be sticked on the courier bag. 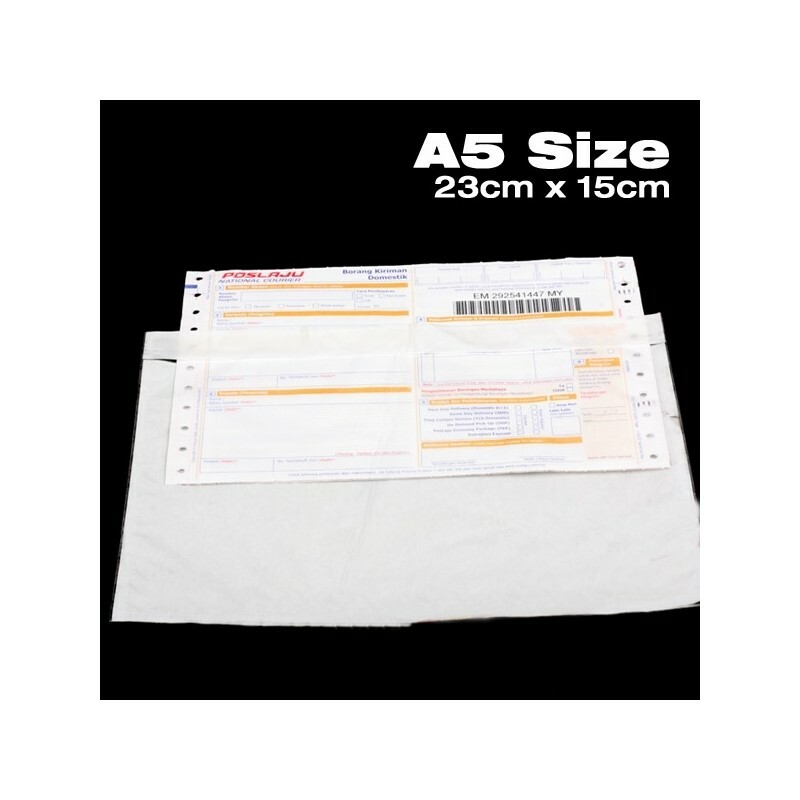 It is very useful if the back of the consignment notes does not have sticker.